Hello there and welcome to another day of Clearly Besotted Teasers. Not long to wait now, all the products will be released tomorrow at 10pm. 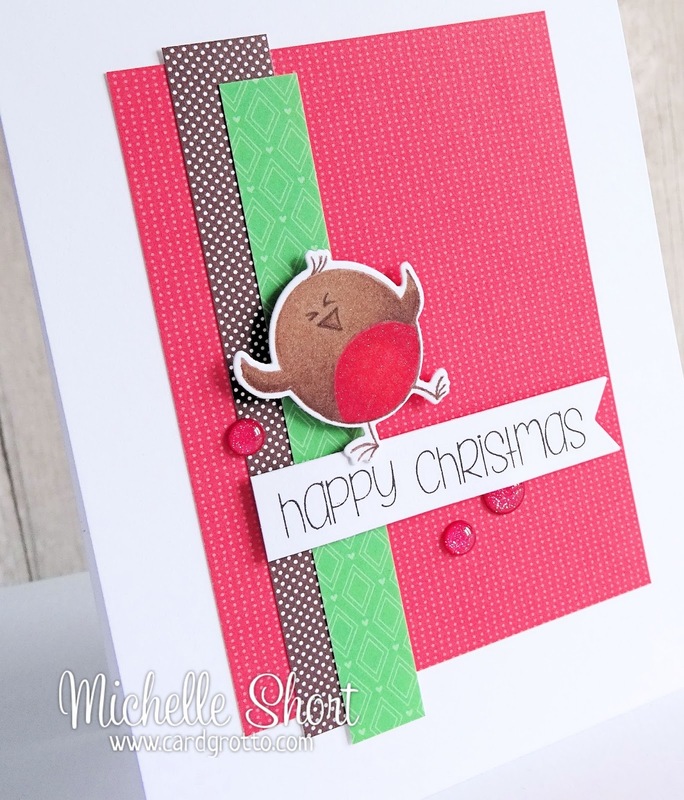 For my card today, I am using the super cute Rockin' Robin set. I first stamped the robin using Memento inks and cut him out using the matching die. I then coloured over the inks using Copic Markers, adding a little clear WOS to his belly. He has been added to the base with foam tape. The base is simply layers of paper from the Lawn Fawn Snow Day Collection using this sketch. The sentiment, from the same set, has been stamped and cut out using the banner from the Tag Along die set. One edge has been cut off and then adhered to the base with more foam tape. A few Doodlebug Sprinkles have been added to finish. 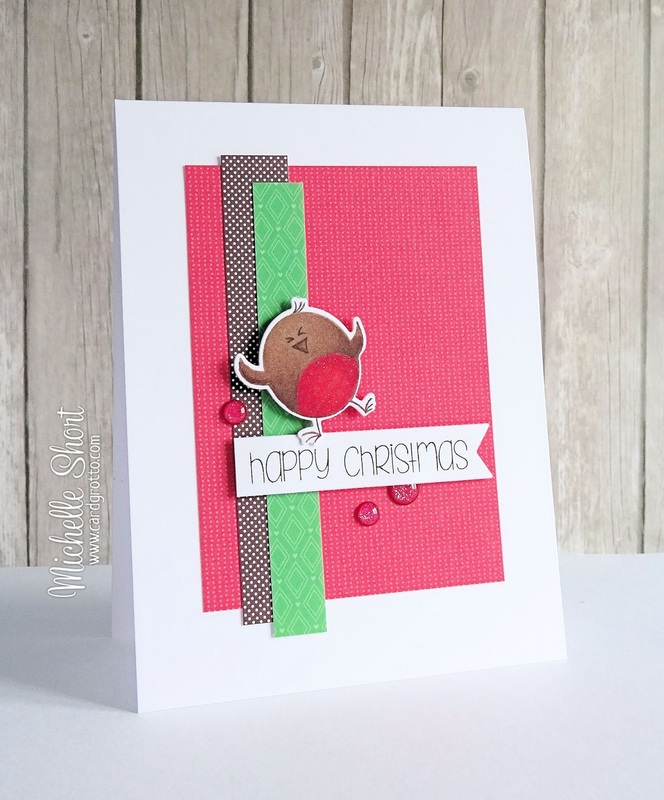 Very nice combination of patterned papers and the Rockin' Robin! Great fun card. This little robin is rockin cute. 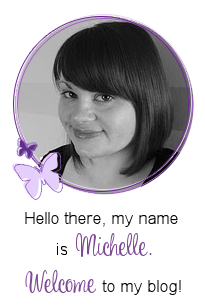 Hi Michelle another gorgeous card , love the papers & cant wait for release day ! Your card is so cute! The little bird looks so happy! I always like a nice CAS design. I managed to buy those robins yesterday - love them! 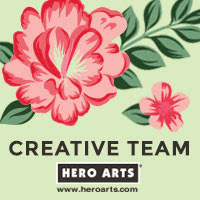 The colour scheme of your other card is fab too. Great cards. Never thought to use purple for a christmas card but LOVE how it all ties together. Thanx for the inspiration !